XPS is built on three principles – absolute performance, superior style and dedicated service. 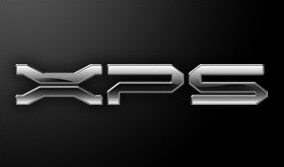 The XPS logo is a promise that you’re getting the very best of Dell, in technology, innovation, performance, design and service. 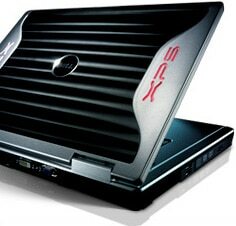 With XPS, we aim to satisfy the demanding needs of high-end users – tech enthusiasts, gamers, multimedia creators, etc. – and luxury buyers. XPS means you no longer have to choose between fashion and function, because with XPS you get the best of both worlds – high performance and high style. XPS is about thinking literally outside the box. Sure, we offer you the latest components to drive your PC needs, but the XPS experience extends beyond hardware. It’s about how you interact with your system, how you use it to entertain and how your relationship with Dell can help you get the most out of your XPS. The Dell badge is a symbol of quality and reliability. When we develop a new product we put it through the rigors of true-to-life use and then some, helping ensure it meets our strict quality guidelines.